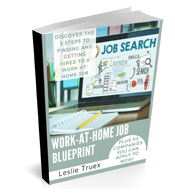 Have you ever gotten excited about your goal of working at home? 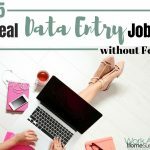 You picture yourself at your home computer, doing work for an employer, making your first Etsy sale, checking your affiliate income, or whatever work-at-home idea you want to pursue? But then…days go buy that you haven’t done anything. You haven’t searched for jobs or uploaded your Etsy item, or made a blog post. Days, turn into weeks, weeks into months, and pretty soon, another year has gone by that you’re not working at home. I’ll be honest, I’m not always a diligent about steadily working on my projects. I have books and courses that should be out by now, but like everyone else, my follow through often falls short. But the truth is, if you want something in life, like the ability to work from home, you have to follow through on your goals and plans. Who else is going to do it? I know it’s hard to keep up the excitement, energy, and motivation to reach your goals. 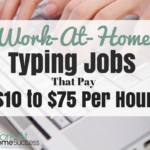 But it’s crucial to achieving work-at-home success. 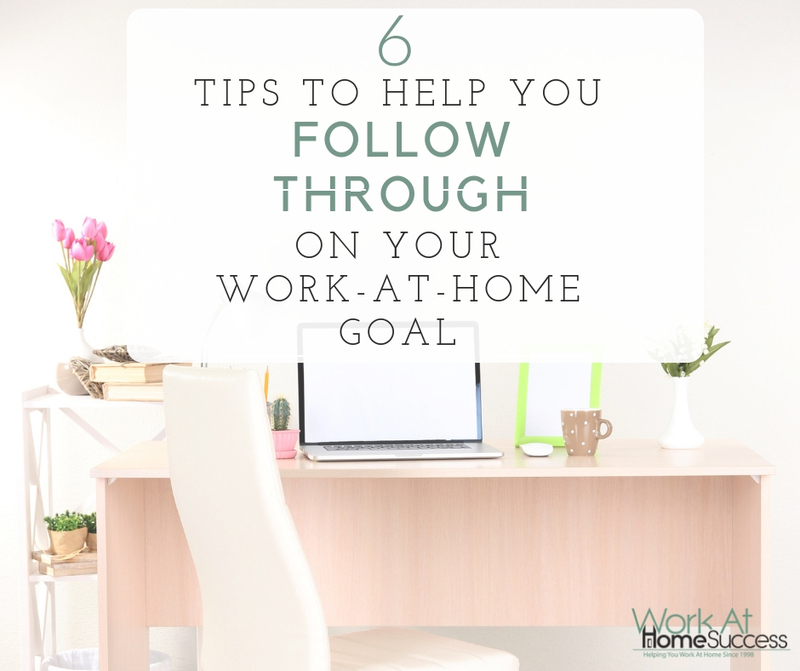 So here are my 6 strategies to help you follow through and finally become a work-at-home success! Most people don’t want to work at home in and of itself. 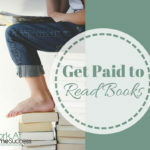 Making money at home is usually a means to achieving some other goal, such as staying home with children, being able to travel, getting out of a bad job situation, etc. What first made you want to work at home? In particular, remember a moment when you felt the excitement about the possibility. You want to tap into that burning desire to reignite your passion and motivation. One of the things that always slows me down is not accounting for the nitty gritty details or how long things take. There are often more little tasks that need to be done than you realize, and when you bump into them unexpectedly, they can knock you off course. I make a list of all the major tasks involved in a project, and then under the major sections plot out the nitty gritty details, and a date by which the project, and each tasks should be done. This way there is no guessing about what I need to do. And often, the little details don’t take that long, allowing me to complete many at a time, and feel like I’m making progress. 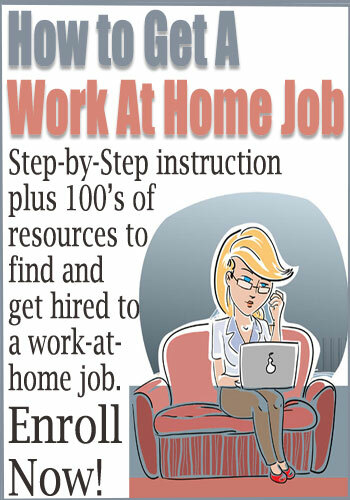 For example, I’ve been moving the How to Get At Work-At-Home Job Course to a new platform. Initially, I was thinking this would be straight forward; simply move each page and lesson. But, as it turned out, there were a few more steps. So I made a list of all those little tasks, put them on a checklist in my planner, and then added them to my schedule. Each day, I check off a few of the tasks, moving closer and closer to the re-launch of the course. 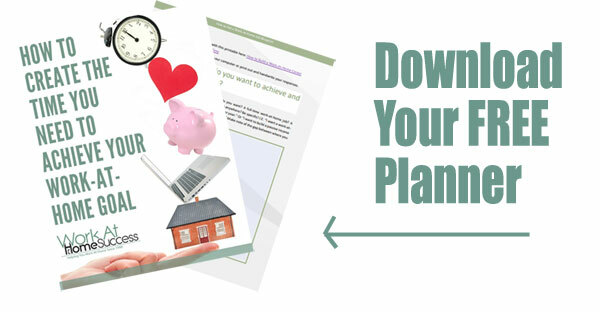 Need help with making a plan? 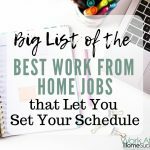 Check out WAHS’s Plan for Work-At-Home Success in 2019…it includes a free printable planning worksheet. How important is working at home to you? There are ways to find and make time if something is important enough. 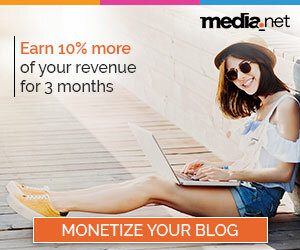 In an hour a day you can do a job search, write a blog post, upload something to sell online, and so much more. Certainly, the more time you put in, the fast you can achieve you goal. But an hour is better than nothing. Download a Free Make Time Planner. No opt-in required! It’s a strange thing that we’re more likely to follow through on something if the outcome affects someone else. Why do we so easily give up on ourselves? 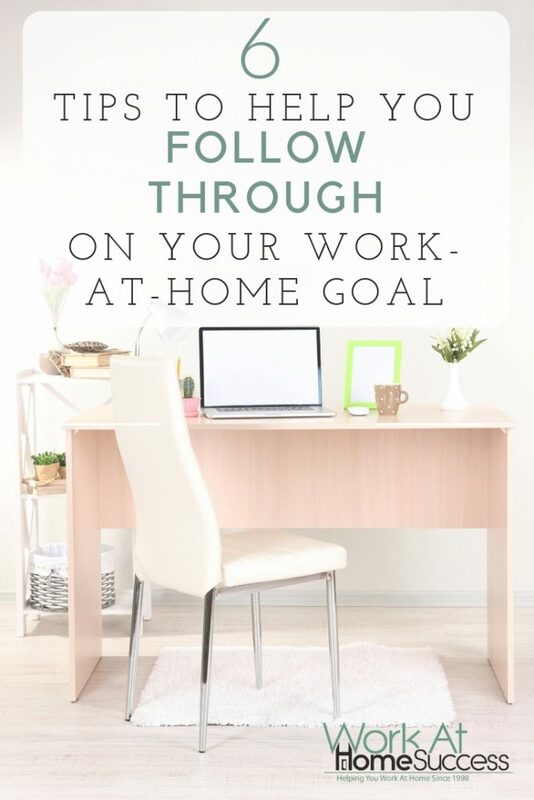 If you’re not able to hold yourself accountable, find someone else to tie your work-at-home goal to. Maybe it’s to the children you want to spend more time with. Or to your spouse that you want to travel with. 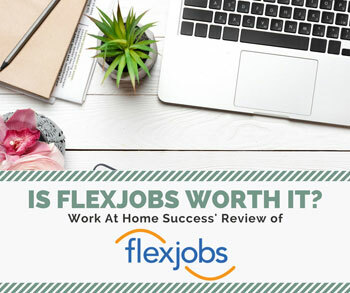 Consider joining the Work-At-Home Success Kickstart group, where you can not only be held accountable, but also ask questions, get feedback, and receive support. Nothing ever goes as planned. Some times you have little annoyances or inconveniences. Other times, something completely fails. It’s a part of life that stuff happens and you have to deal with it. The path to work-at-home success isn’t a straight line. It’s more like a roller coaster ride. The trick is to take each bump and road block as a learning experience, and then move on. In fact, you can try to anticipate challenges so you can ward them off or prevent them from having a big impact. Decide that failure isn’t an option, commit to success, and then take those challenges head on, always moving forward toward your goal. Did you know that most people don’t reach their goals? They start with good intentions and then peter out. Each time you do something that moves you toward your goal, it should be acknowledged. Celebrating success isn’t just about having a party when you hit your big goal, but also patting yourself on the back and feeling pride for all the steps you followed through on and challenges you overcame to get there. 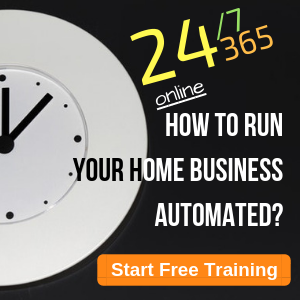 There is no secret or magic app that will have you working at home in an instant. 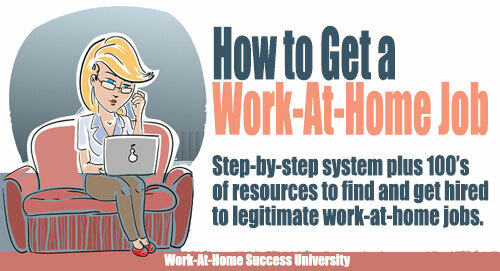 Those who work at home achieved their success simply by doing the work that was necessary. It’s not rocket science. Anyone can do it. But so few people actually follow through. Certainly there are challenges and frustrations, but none are so big that they should keep you from reaching your goal if you continue to put in the time and work. So if you’re having trouble staying the course and following through, use these 6 strategies to propel you forward. Do you have tips to stay the course on your goals? Let me know in the comments below. Great article; have downloaded – and printed out the planner. In the past, I’ve started out with great intentions – only to ‘fall off the wagon’ as it were. However, I decided that this year is going to be different and, so far (early days yet), am succeeding. By this time next year, I intend to be an entirely different place – figuratively and maybe even physically.. I think the trick is to accept that there will be distractions along the way (cf 5. ), accept these, forgive yourself when you get sidetracked and then get going once more. Maybe the distraction was a blessing in disguise; maybe not. Whatever it was, I now know to not give up at the first hurdle. Hi Inga, Yay! I’m so glad to see your commitment to your new goals. But you’re right, the enthusiasm can wear off and distractions happen. Even I’m feeling a bit behind already on my goals and it’s only the second week of the New Year! The good news is that you can always start again. The real trick to success is that when things get in the way, to get back to it instead of letting one obstacle or distraction lead to another. Keep me posted on your progress! !